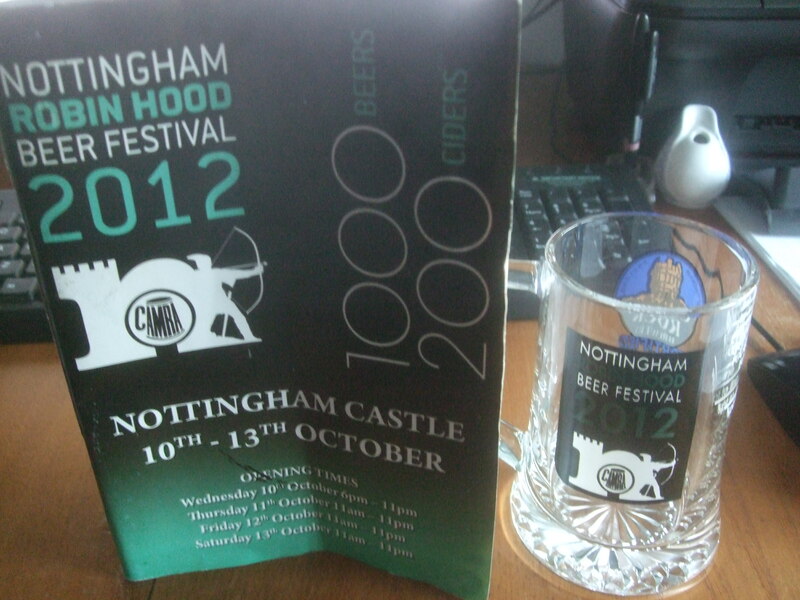 It has been far to long since I have visited Nottingham, so this was the prefect excuse. Managed to break my previous years record, maybe as this is the first time going for two days rather than just one, but managed to try 15 different ales and from memory only 2 were not too my tastes. Inbetween the chocolate and vanilla, coffee and hazelnut, toffee and caramel ales (balmy fellow), some that stood out were Black rose port stout because it was a vegan drink fortified with vintage port. An Eastoft elderberry stout. A Sublime chaos with infused ethiopian guji coffee beans. A Viking bitter, which was GLO.RI.OUS (sorry as injoke). 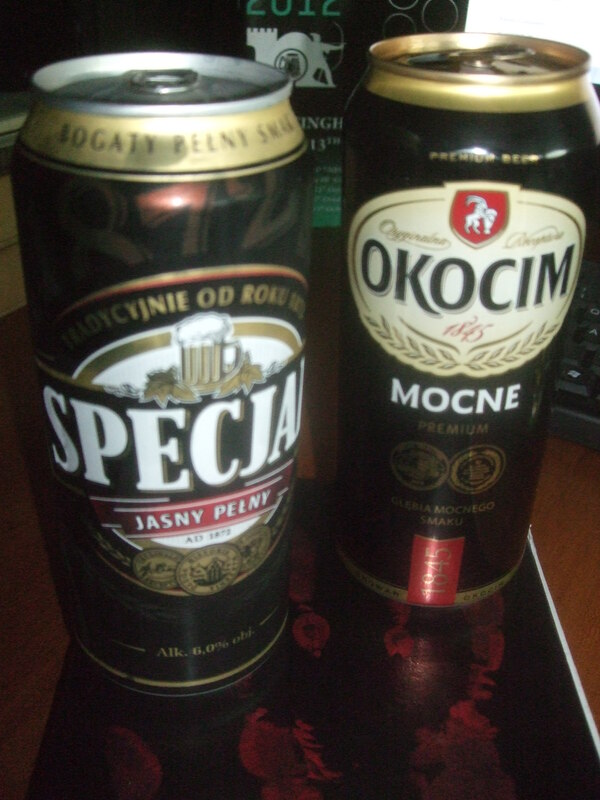 It was a shame that all the Beer Geek beers weren’t ready or hazy, would have loved to try a dark side of the geek. 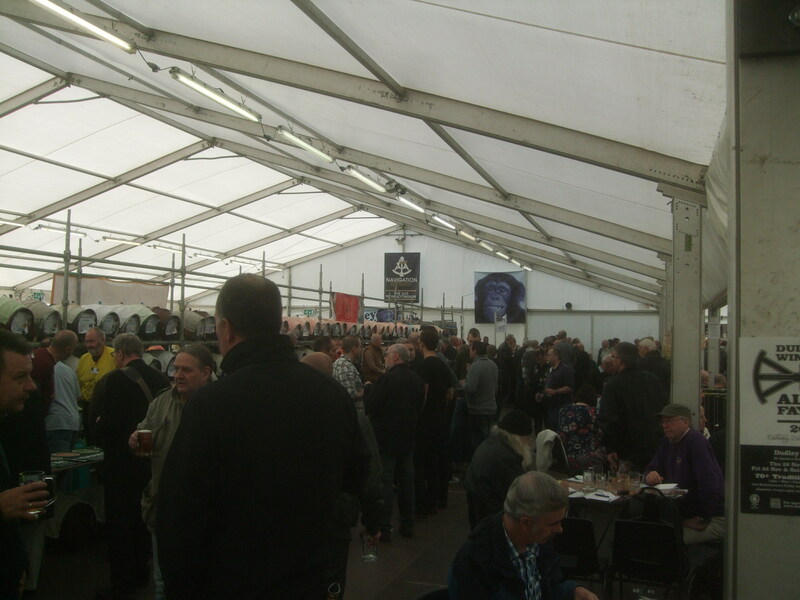 Nottingham beer festival still holds a place in my heart, even after four year, can’t wait till the next.